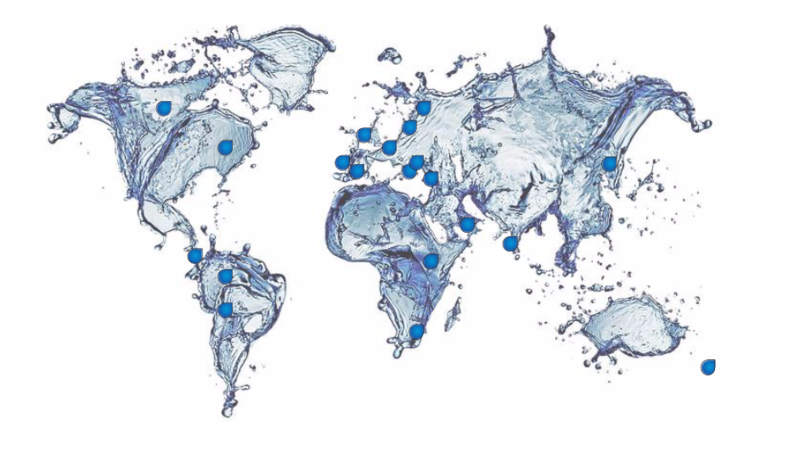 Through extensive research & development we have created a range of liquid glass brands each one targeting the specific needs for their respective industries. 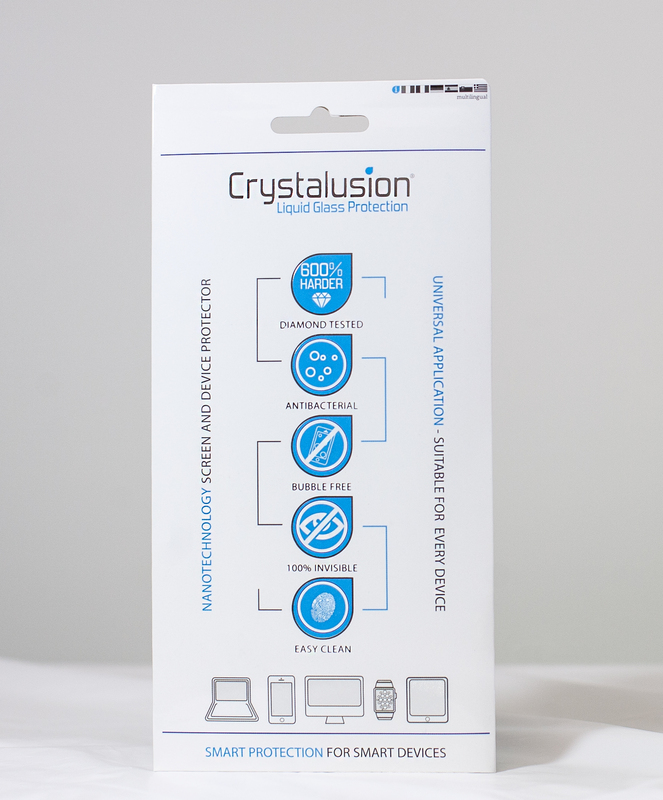 Crystalusion – Liquid Glass Protection (www.crystalusion.com) is aimed at protecting the latest developments in electronic devices. 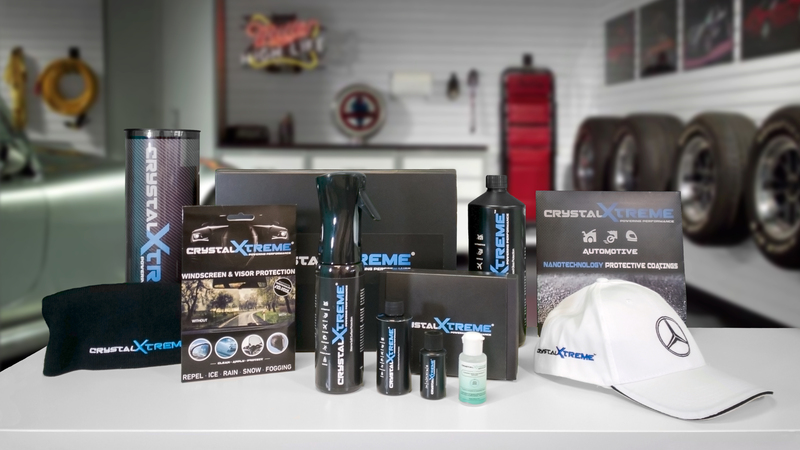 CrystalXtreme – Powering Performance (www.crystalXtreme.com) a complete solution for the motor and xtreme sports industries. Crystalusion Plus short-term anti-pathogen liquid glass protection is a Class 2A medical device aimed at offering enhanced protection to the healthcare industry. What is Liquid Glass Nanotech? 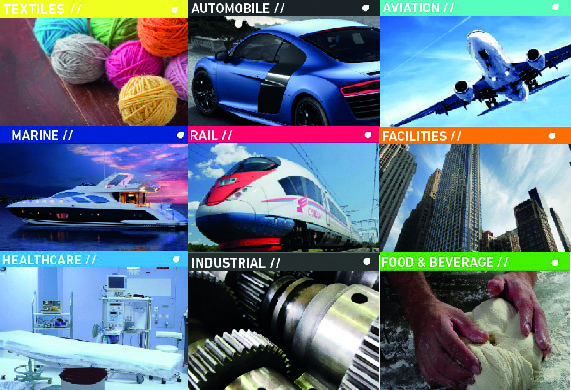 Liquid Glass Nanotech focusses on bringing liquid glass technology to the hands of businesses and end users, packaged, presented and positioned in a way familiar to all. More importantly our goal is to remove the mysteries around liquid glass and drive the awareness of what benefits it can offer. 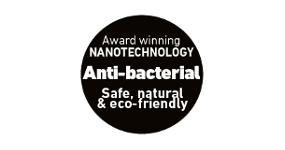 As a result any surface that is coated with Liquid Glass Protection becomes easy to clean and gives antimicrobial protection (Winner of the NHS Smart Solutions Award). Once coated, surfaces like; screens, cases on your mobile devices, windows, glasses, car windscreens and other hard and soft surfaces, become stain resistant and can be easily cleaned with water and without the need of harsh cleaning chemicals. Liquid glass is available for different surfaces using the most advanced nanotechnology to create a coating protection. Through extensive research & development we have created a range of liquid glass brands each one targeting the specific needs for their respective industries. Our Liquid Glass coatings are ideal for textiles and different kinds of fabrics. Our Liquid Glass coatings are ideal for protecting cars, motorcycles, etc. Our Liquid Glass coatings have been tested in the UK medical sector and have been awarded the NHS (National Health Service) Smart Trust Award for providing a solution to help combat Healthcare Associated Infections (HCAIs). Within large manufacturing facilities it is imperative that downtime is kept to a minimum to maximise productivity. 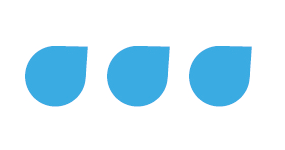 How to use our Liquid Glass products? To apply our products is very simple. You just need to follow the instructions that we give you with the product. We designed for each brand an special application method to guarantee the best way to apply our product. Making it ready and easy to use. 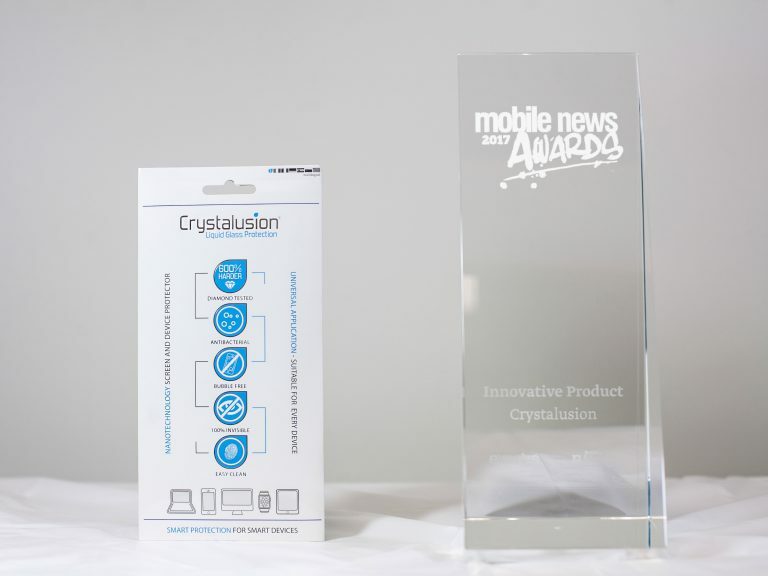 Crystalusion Plus short-term anti-pathogen liquid glass protection is a Class 2A medical device aimed at offering enhanced protection to the healthcare industry. Silicon based coatings or Liquid Glass as it is more conventionally known has been developed through extensive testing and research to offer one of the most advanced nano-coatings available today. Apart from a select group of professionals, very few people globally are even aware of this incredible “ultra-thin layering” technology. Liquid Glass is most commonly found in natural resources such as; sand or quartz, as well as in the cell walls of diatoms (frustules). Silica is used primarily in the production of glass for windows, drinking glasses, beverage bottles, amongst many others. CrystalXtreme is a complete solution for the motor and xtreme sports industries. You can use CrystalXtreme to protect your car: windscreen, mirrors, upholstery. Your motorbike: mirrors and bodyworks. You can use it for planes, helicopters, buses and boats too. CrystalXtreme is manufactured in Germany and headquartered in the United Kingdom and available through our network of motor professionals worldwide. Our Liquid Glass coatings are ideal for textiles and different kinds of fabrics. Our coatings prevent fabrics from getting stained by repelling all sorts of liquids and grease; from red wine to chocolate and oil based substances. However the most important characteristic is that it does not alter the touch, look, feel and smell of the original fabric so you end up with a hydrophobic material which is 200% flexible and stain resistant. Watch the video to see the product in action. Our website www.crystalspray.com is going to be available coming soon. If you want to know more contact our team and they’ll answer all your questions. Our liquid glass coatings can be applied on almost any surface and we have developed various brands targeting specific industries to help commercialise and explain the benefits of our technology. 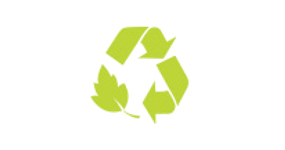 Our company’s focus has been to invest in developing Quality Green Technologies that will not jeopardise the existence of future generations. Liquid glass does exactly that. Learn about how liquid glass works and what is possible with this game changing nanotechnology.